Cold Spring Harbor is a hamlet and census-designated place located in Suffolk County, on the North Shore of Long Island, New York. It is within the Town of Huntington and is near Oyster Bay. 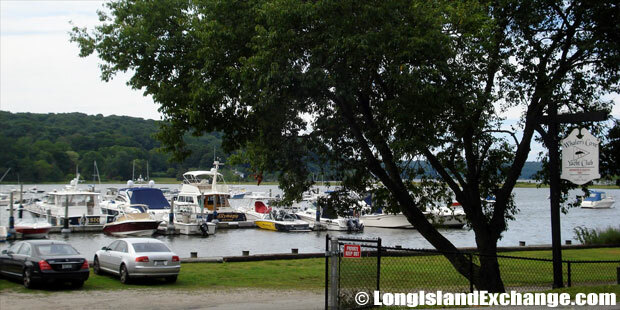 The area is predominantly residential, with beautiful panoramic views of the Long Island Sound, the coast of Connecticut, and various bays. 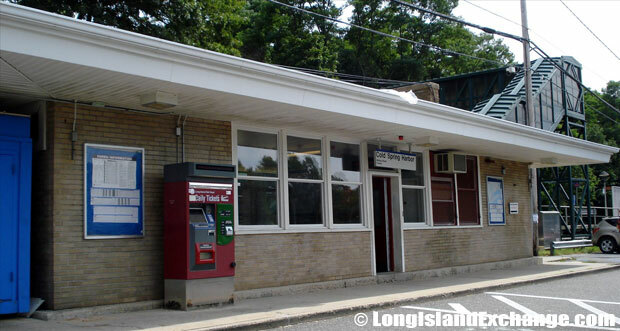 The LIRR station located approximately 50 miles east of Manhattan, Cold Spring Harbor is only an hour out of New York City on the Long Island North Shore line. Cold Spring Harbor is a station on the Long Island Rail Road’s Port Jefferson Branch at West Pulaski Road and East Gate Drive, just south of Woodbury Road. 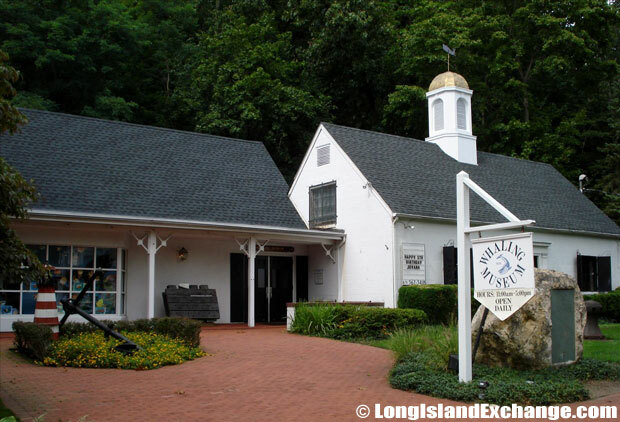 Whaler’s Cove Yacht Club in Cold Spring Harbor is a popular Club on the North Shore. 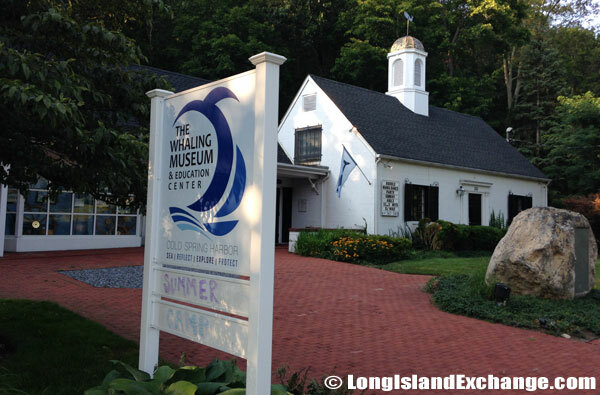 The Whaling Museum explores the history of whaling on Long Island and the hamlet of Cold Spring Harbor. The Whaling Museum a year or so later from the last shot. This image shows the sign was replaced and moved. 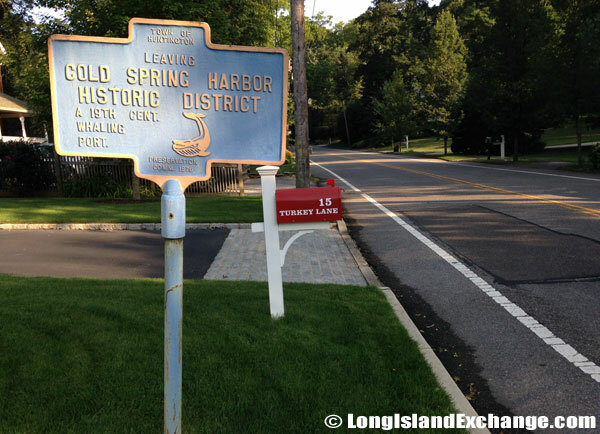 The area including Cold Spring Harbor was purchased by colonists from the Native Americans in 1653. Cold Spring Harbor State Park is made up of over 40 acres of hilly terrain that offer scenic views. Cold Spring Harbor Post Office at 126 Main Street. 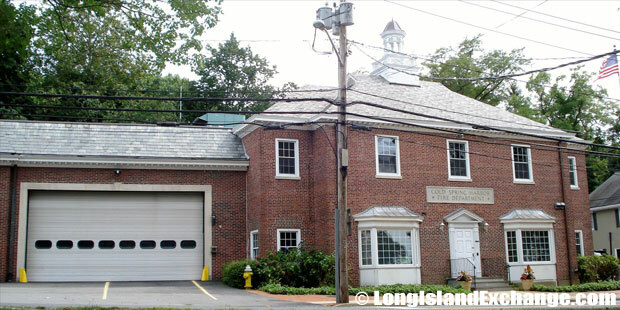 Cold Spring Harbor Fire House Museum, saved in 2007 when concerned citizens rallied to prevent its demolition. 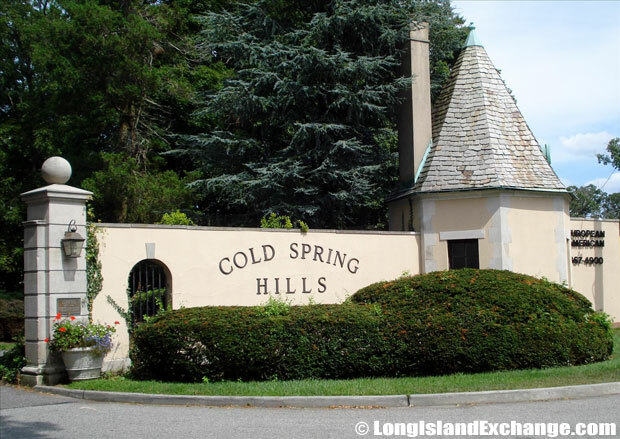 In 1650, an Englishman named the area Cold Spring after purchasing some acres of land here from the Matinecock Indians. 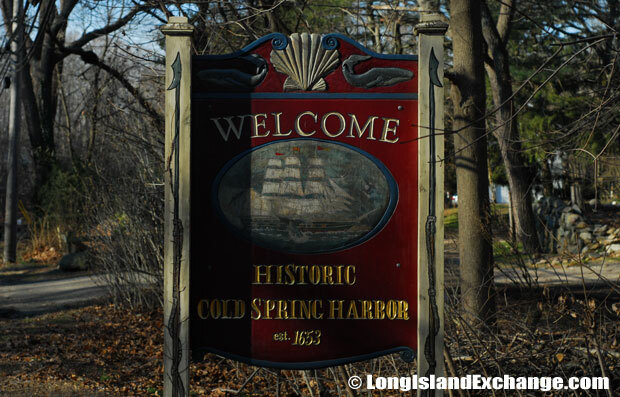 The tribe lived here for a very long time and once called the area Wawapex which means “place of good water.” The community was officially named Cold Spring Harbor in 1825 for its freshwater springs running north through the area and into the harbor. 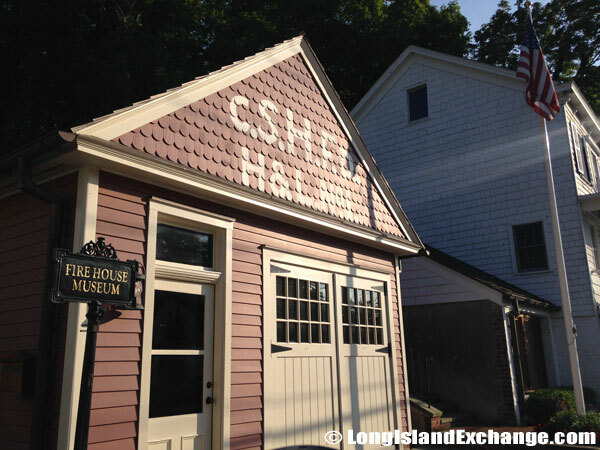 In the mid-1800s, Cold Spring Harbor supported a fleet of nine whaling vessels and coastal vessels carrying cargo from Long Island to towns along the Atlantic Coast and Caribbean. The area became one of the Long Island’s busiest whaling ports, as well as one of the most popular vacation destination spots in the state of New York. 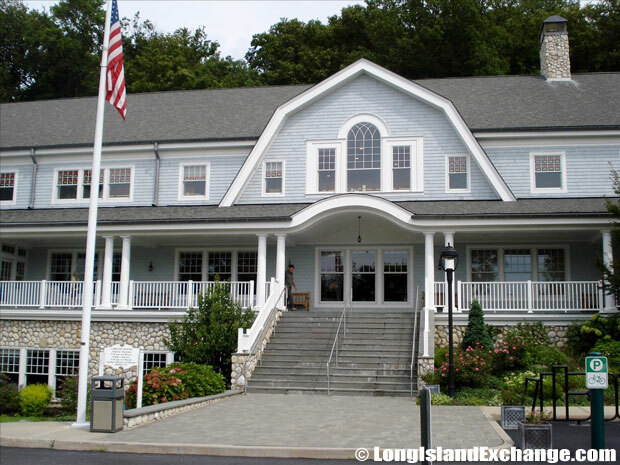 Cold Spring Harbor Performing Arts Center is a 4000 square foot facility dedicated dance, music and theater. Cold Spring Harbor Library & Environmental Center, 95 Harbor Road. Cold Spring Harbor Laboratory, founded in 1890, is a private, non-profit institution with research programs in various areas of biology and genetics. The Main Street Historic District was added to the National Register of Historic Places in 1985. Many notable people have resided in the area such as Lindsay Lohan (actress), Meg Whitman (CEO of eBay), Wally Sczerbiak (NBA player), and Louis Comfort Tiffany (artist). The racial makeup consists of 97.03% White, 0.42% African American, 0.02% Native American, 1.31% Asian, 0.24% from other races, and 0.98% from two or more races. 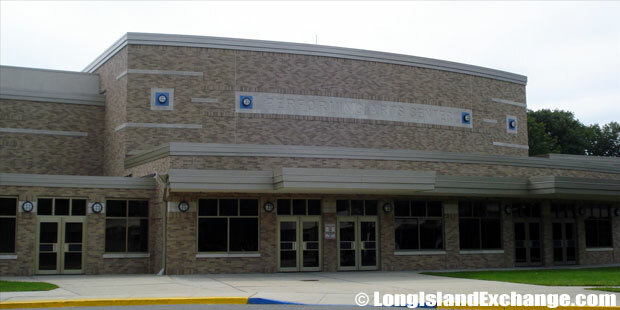 The Cold Spring Harbor Central School District offers opportunities for students to extend their individual learning styles and desires in academics, fine arts, clubs, social gatherings, athletics, and other opportunities, while at the same time providing services for all students regardless of their physical, educational interest or limitations. 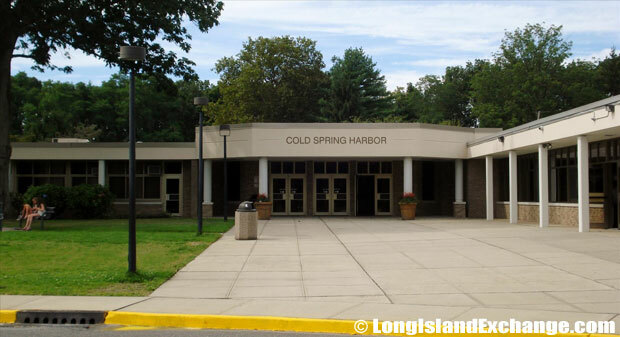 Cold Spring Harbor High School placed 52nd on Newsweek’s Top 1300 High Schools list in 2007. The neighborhood of 300 plus homes in the area of Huntington known as Cold Spring Hills. 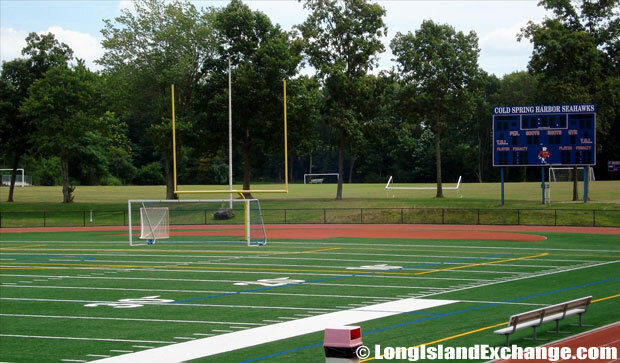 The field used by the Cold Spring Harbor Seahawks football team. 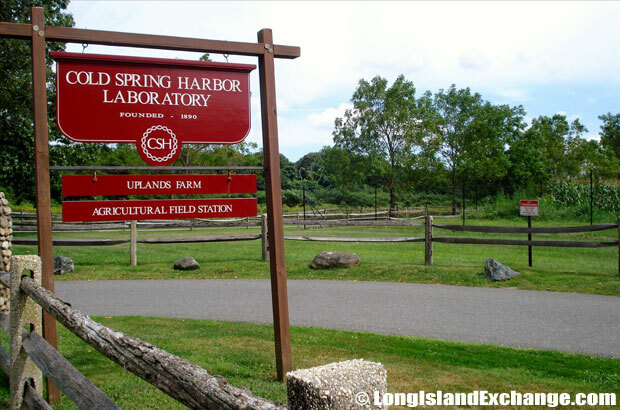 The Cold Spring Harbor Laboratory and the Cold Spring Harbor Whaling Museum are among the attractions in the area. The museum is a great place especially for kids to have fun and to see what the days of whaling were all about. It collects, preserves, and exhibits objects and documents relevant to whaling. 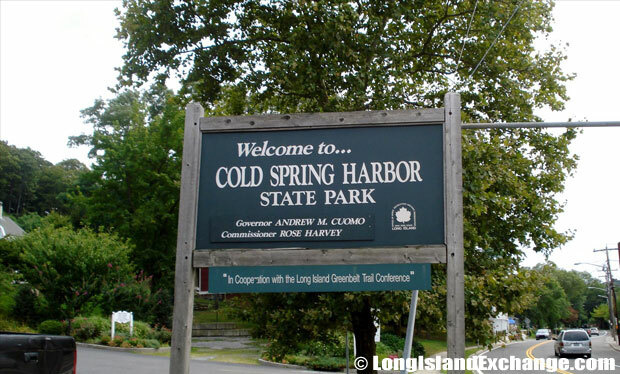 Also, don’t forget to visit the Cold Spring Harbor State Park with hiking trails and bird-watching within 40 acres in the heart of Cold Spring Harbor. 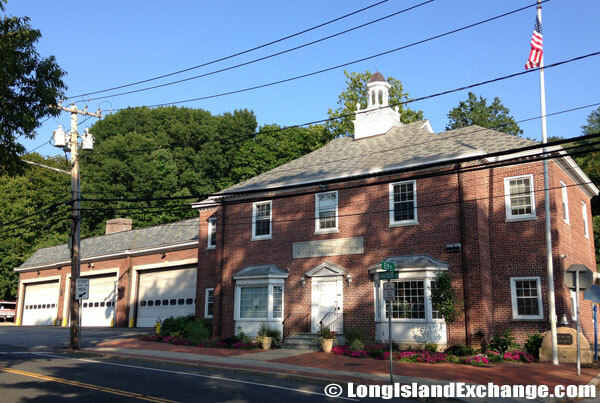 Cold Spring Harbor Fire Department, established in 1852, is one of the oldest fire departments on Long Island. 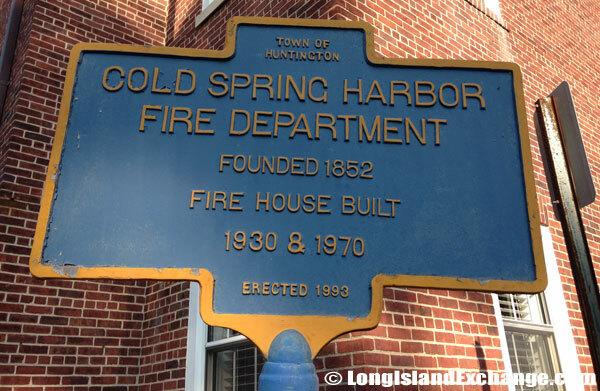 A historical marker outside the Cold Spring Harbor Fire Department, established in 1852. Built by Richard Conklin circa 1782. Produced fine linen paper. 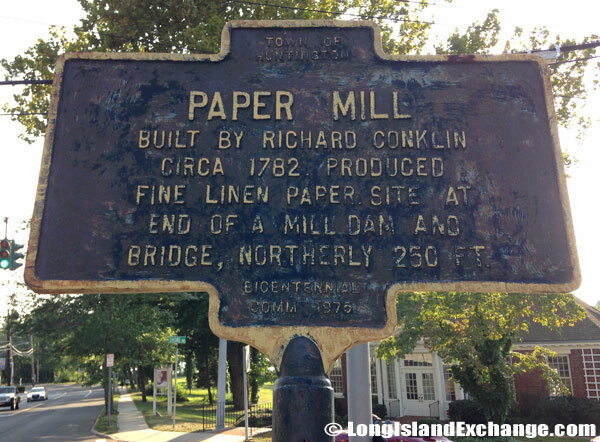 Site at end of a mill dam and bridge, northerly 250 ft. Richard Conklin, a large land owner, built a paper mill in 1782 near the site of the old library building. 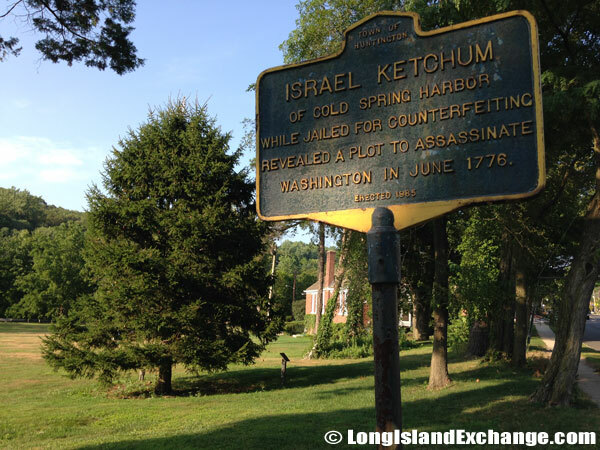 A historical marker on route 25A in Cold Spring Harbor, New York, commemorating Israel Ketchum who in June 1776 revealed a plot to assassinate George Washington. Main Street is just the right place to keep you busy for a while with it being lined with unique boutiques, restaurants, and specialty shops. You’ll find everything from a Madhatter’s Boutique and a Heavenly Bears shop full of rare and hard to find artist bears and collectibles, to a dollhouse carpenter specializing in custom-made miniature creations at the famed Kellogg’s Doll’s Houses. Several places to dine in Main Street are Bedlam Street Fish and Clam Co., Grasso’s Restaurant, and The Little Red Barn on the east side (across from Grasso’s).